Putting the Christmas tree up is one of my favorite nights of the year. We don’t have elaborate decorations, but the kids love pulling out what we do have. I love the music, the feeling.. you get the idea. 🙂 It’s magical. 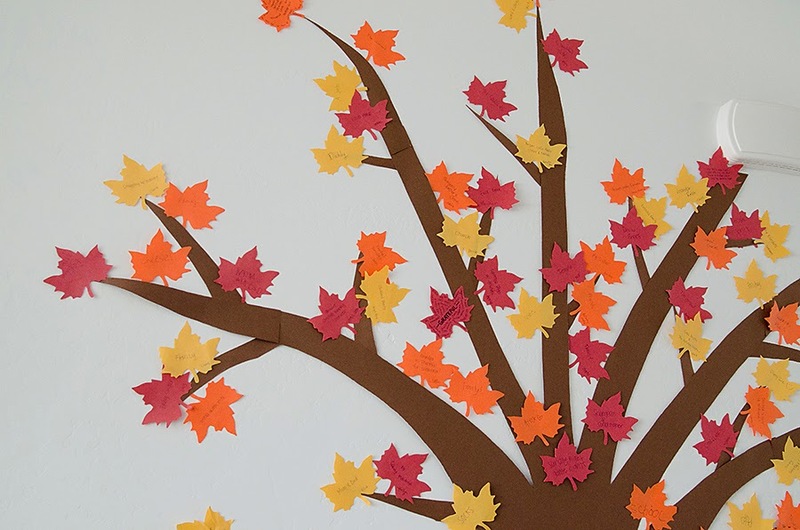 Last year we did a fun thankful activity that lasted for all of November (and into December!) 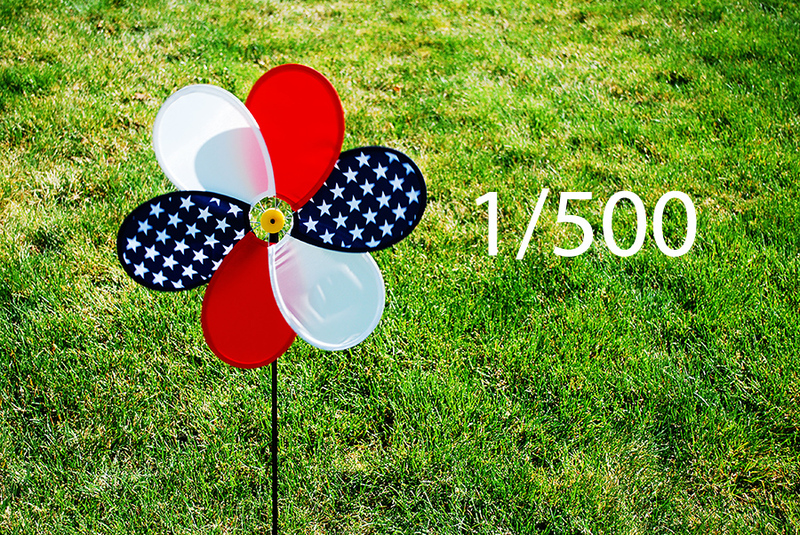 Instead of doing it just as a family, we invited our family, friends, and neighbors to all join in. 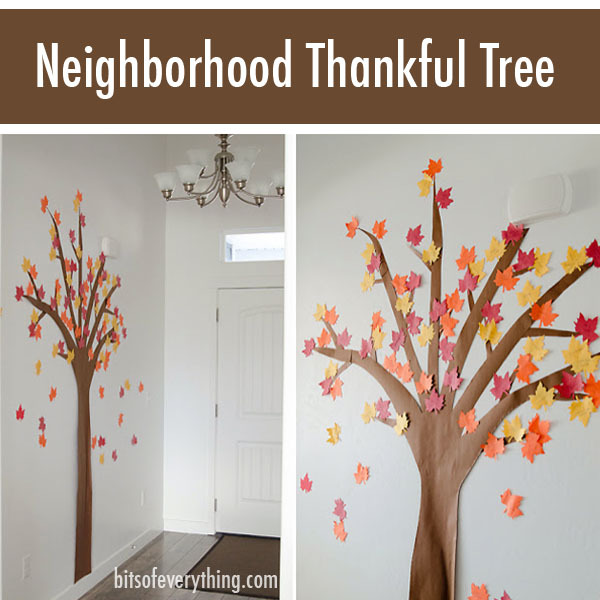 All month long we worked together on our neighborhood thankful tree. Here is how we did it. 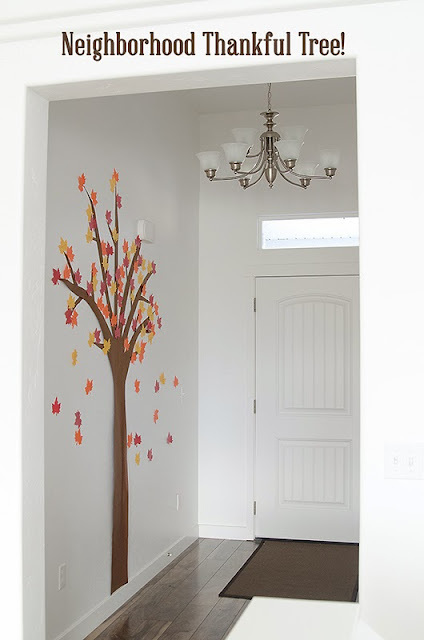 We have a big entry way wall with nothing on it, so my husband helped me draw up a big tree out of butcher paper…. and my idea was that everyone who comes over would put a leaf on the tree. It has been so fun! Here are my kids the first night we put it up, they were so excited! 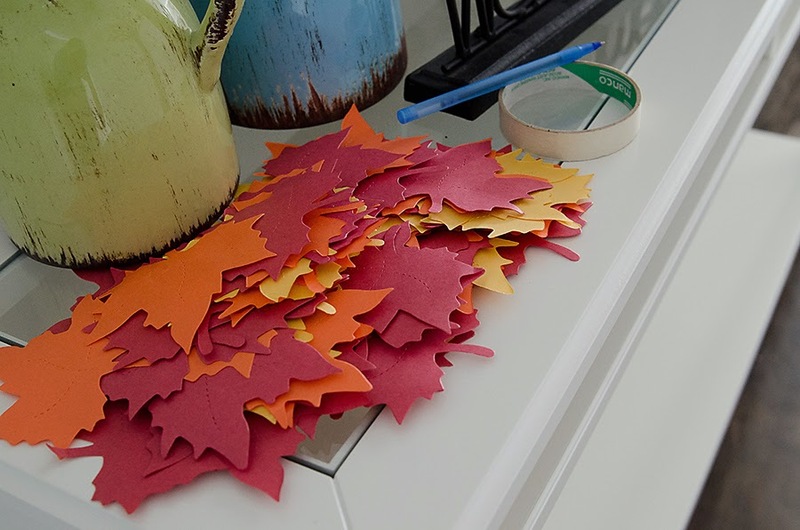 Holly and I went and used a die cut machine at a local store, and it was only $2 to cut as many as you wanted. We made a lot! Here’s our tree now– we have loved having it up so much, we plan to leave it up until Christmas and hope it gets more and more leaves on it. 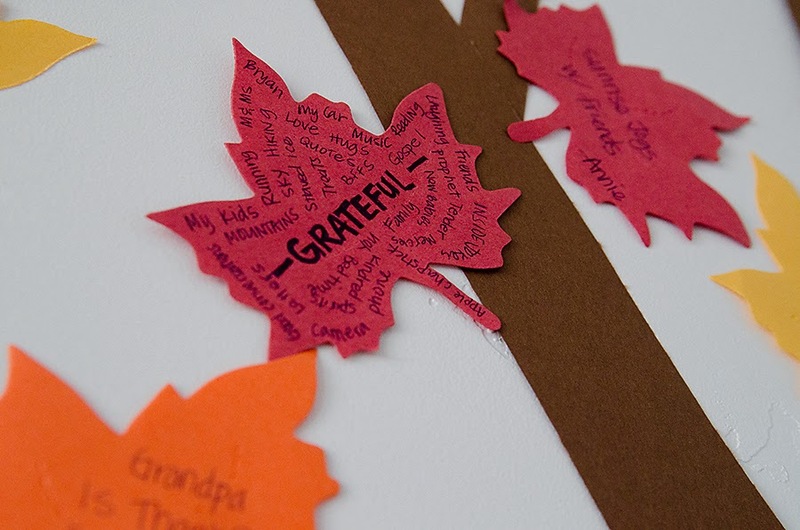 What a fun way to remember all the things we are thankful for and for including those around you to do the same! 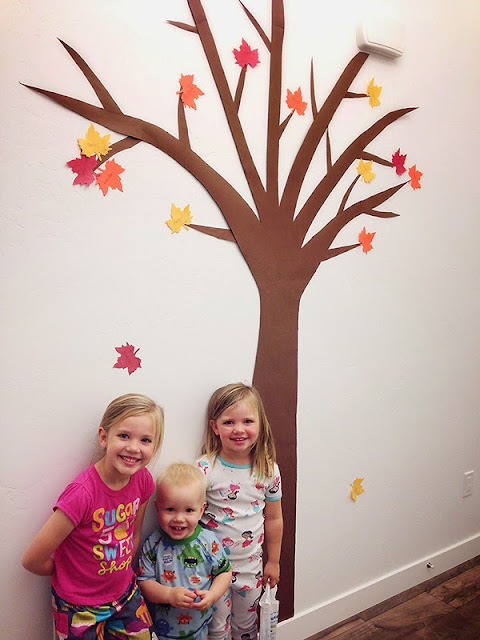 We loved this project and can’t wait to do it again! 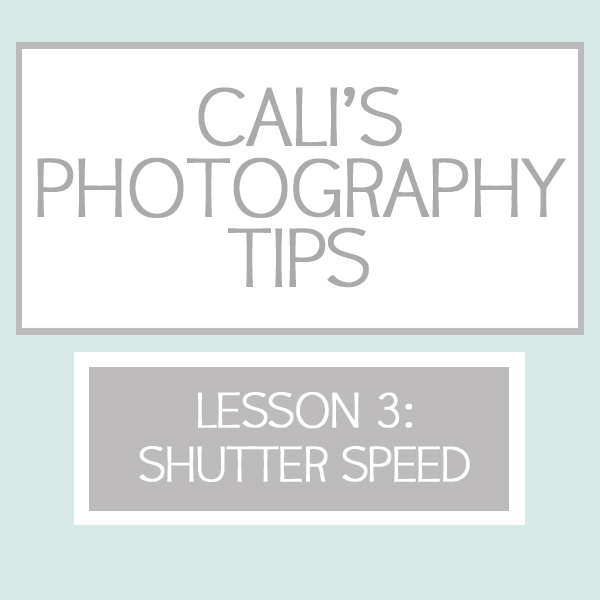 It’s time for more photography tips by Cali from Cali Stoddard Photography. 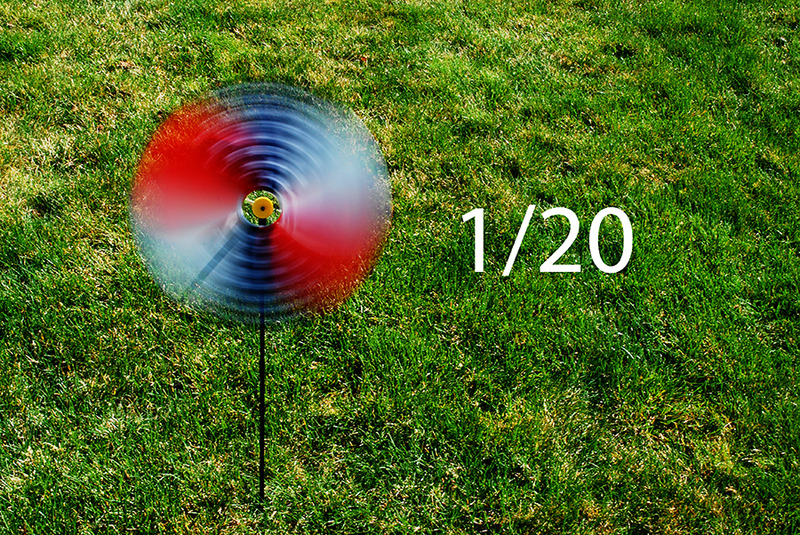 This time we are talking about shutter speed. 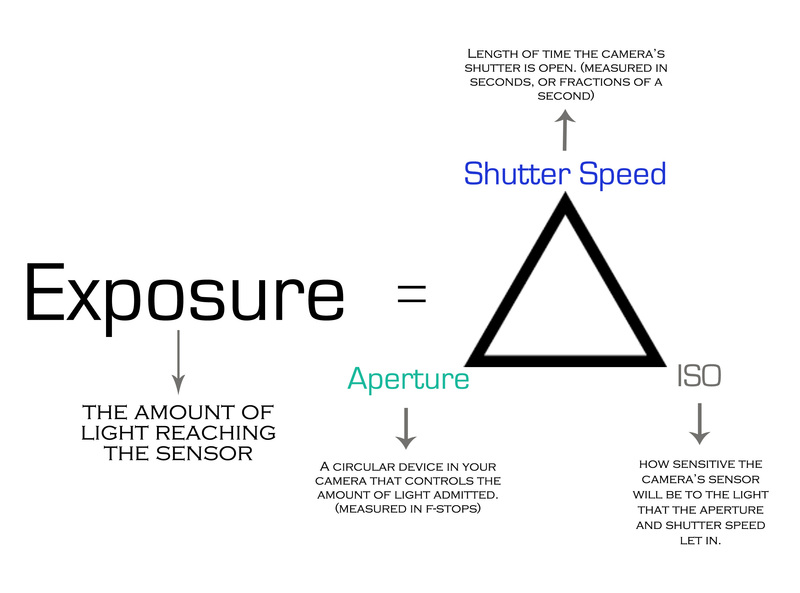 Make sure you’ve read part 1 about EXPOSURE and part 2 about APERTURE! The shutter is what “clicks” when you take the photo, and the length of the shutter is what determines how much light enters your camera. Just like the purpose of Aperture is to determine how much of the photo is in focus, The purpose of shutter speed is to capture motion.